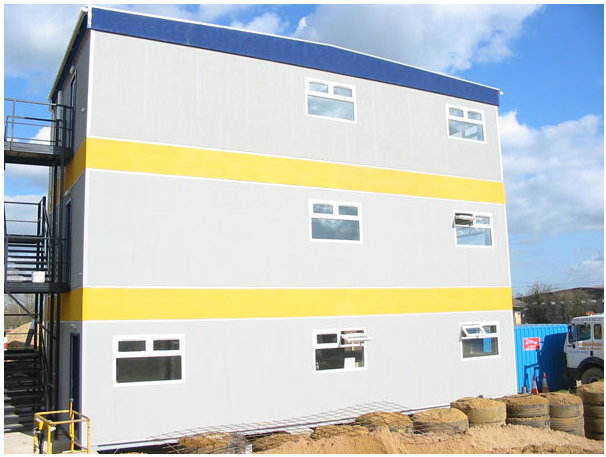 Onsite office accommodation is vital for the safe and efficient running of any construction site and having the flexibility of temporary office space on demand is of paramount importance. 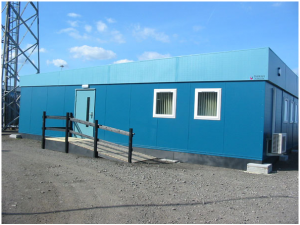 The Modularange building system is fully portable and offers complete flexibility thanks to its modular design. The units are delivered by lorry, simply craned into position then bolted together to form large open office spaces that can be tailored around your specific needs – Units can even be stacked 2 high to maximise efficiency on sites where space is at a premium. 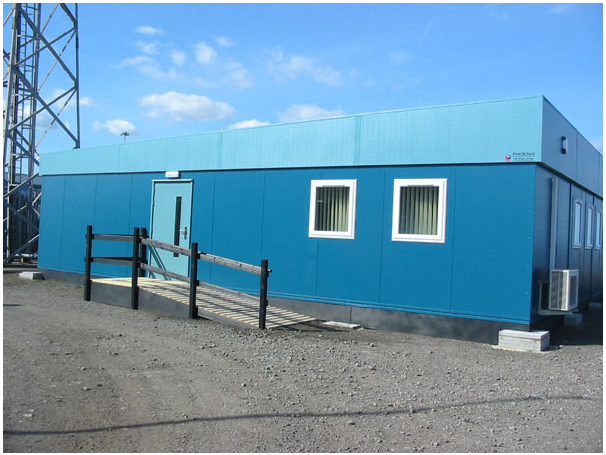 The Modularange portable building system also offers the ability to change the layout of your site office with relative ease. Units can be simply added or removed as the need arises or circumstances change and once the project is completed – the units cn be easily dismantled for re-location elsewhere. 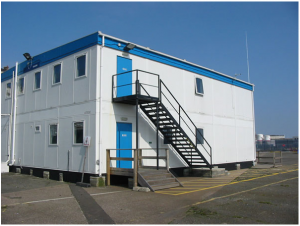 To find out more about the Modularange site office options available speak to one of our sales team by calling 01342 830040. 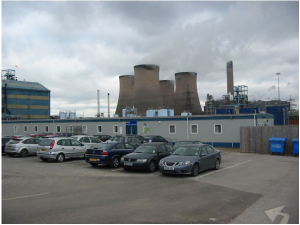 We’ll be happy to discuss your needs can send out brochures and further details on request. Alternatively, click here to send us an email enquiry.